Youth who are susceptible and at risk of future smoking may be more vulnerable to personal, social and environmental influences that encourage them to experiment with tobacco. 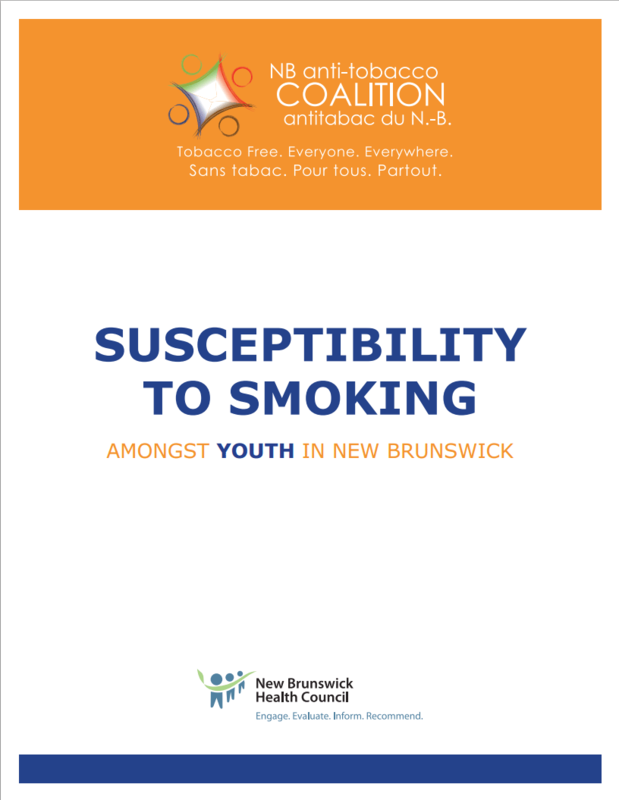 This report provides an overview of the current status and offers avenues of reflection on actions to take to reduce susceptibility to smoking amongst young New Brunswickers. 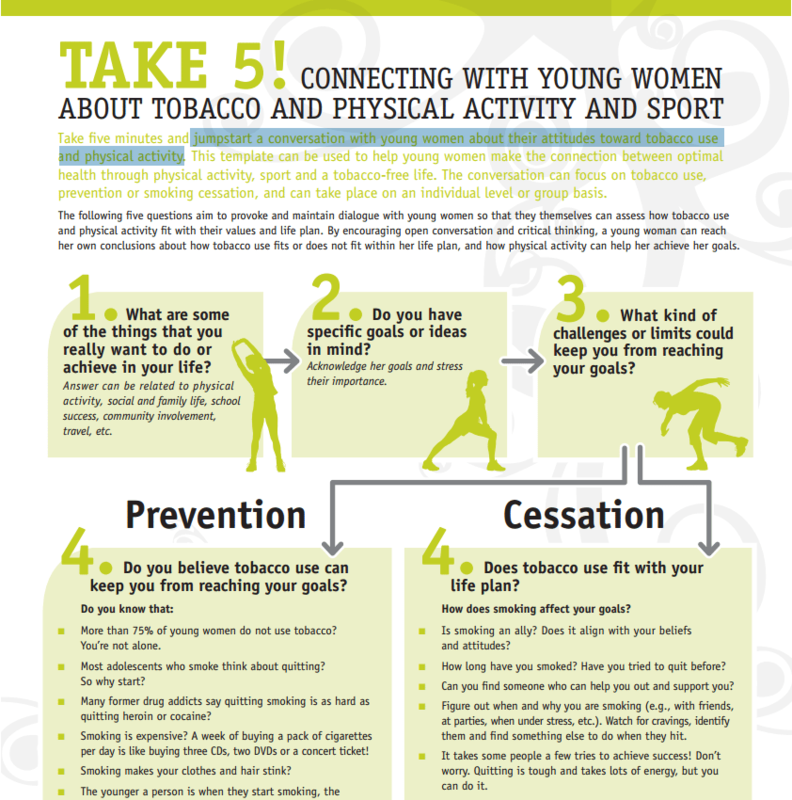 A five-question template to jumpstart a conversation with young women about their attitudes toward tobacco use and physical activity. 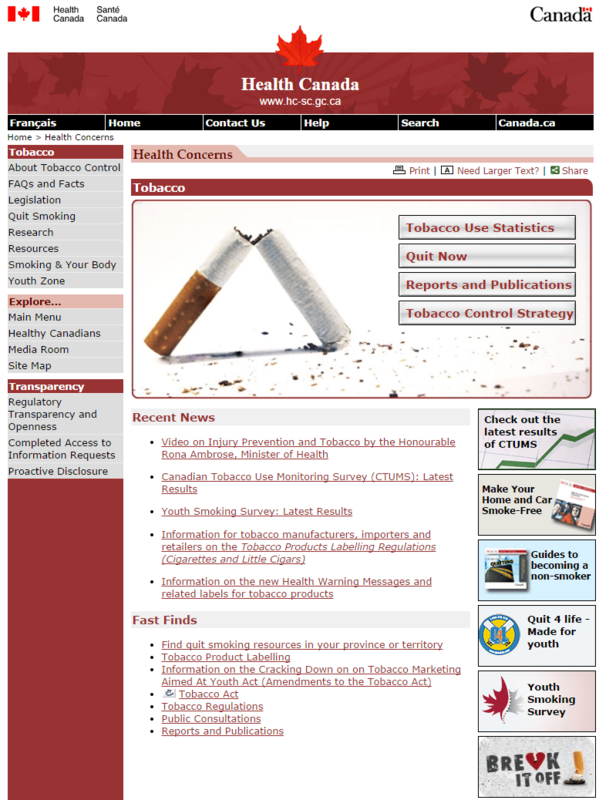 • Engage youth through youth-led tobacco free living activities. 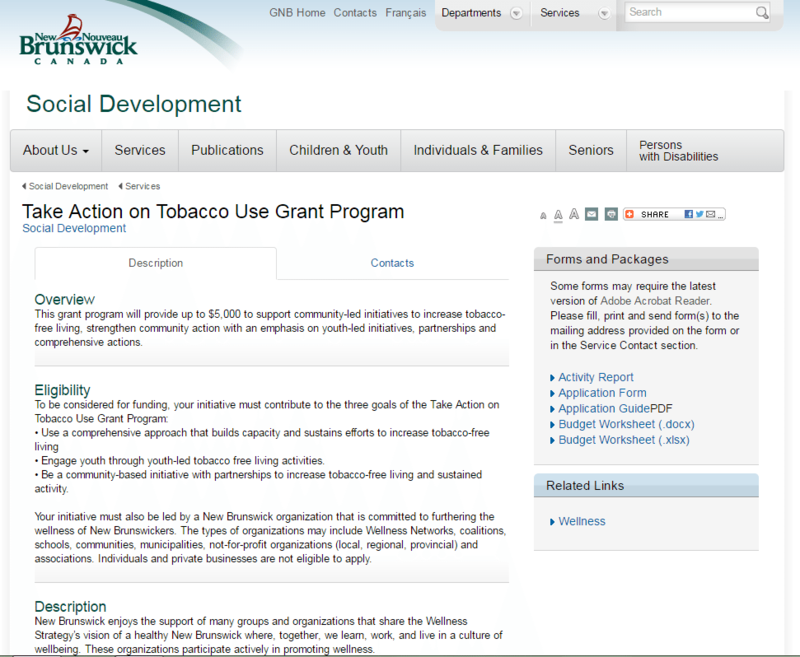 • Be a community-based initiative with partnerships to increase tobacco-free living and sustained activity. It is increasingly recognized, by individuals and health professional alike, that gardening and food growing is good for our health and wellbeing. While much of the evidence for these benefits is anecdotal, there is a large, and growing, body of evidence published in the scientific literature. 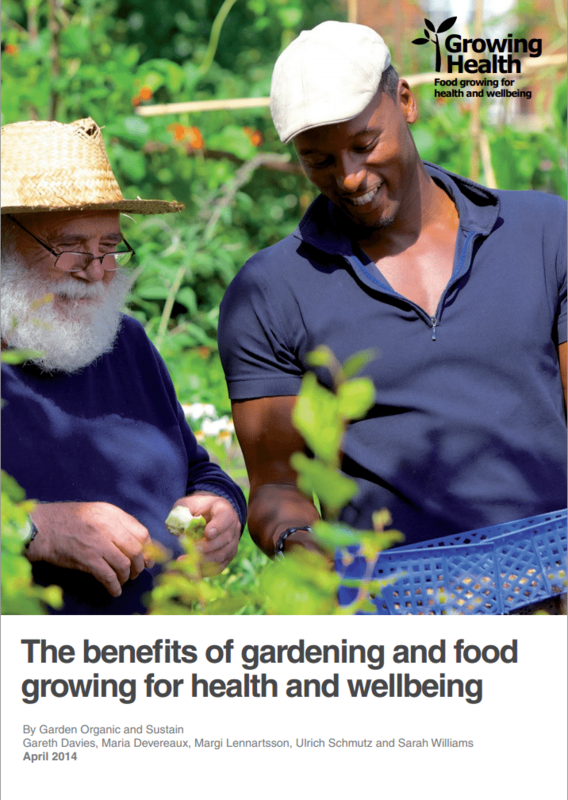 The aim of this review is to draw together some of the published evidence so that it can be used to support decision making and to encourage health professionals to actively use gardening and food growing as part of the health care service provision. 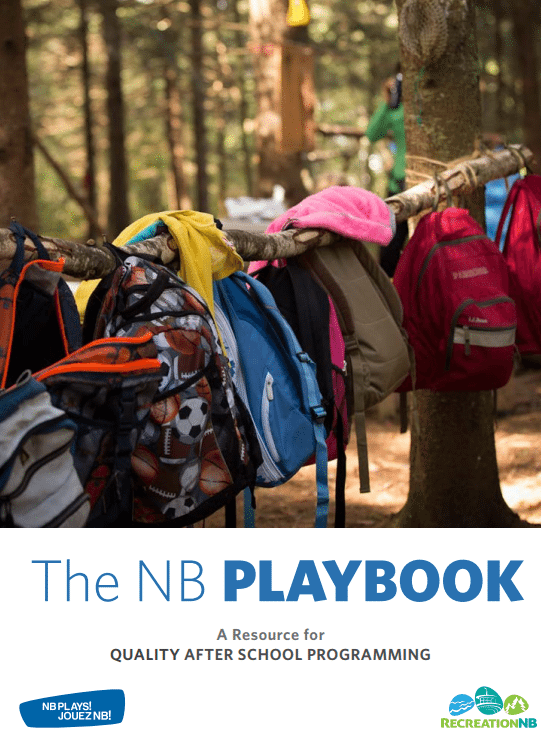 The PLAYBOOK is a comprehensive resource using a holistic approach, designed for front-line leaders of after school programs offered to children and youth ages 5 to 19 in New Brunswick. Throughout The NB PLAYBOOK, you will find FUN IDEAS!, DID YOU KNOWS? and TIPS! 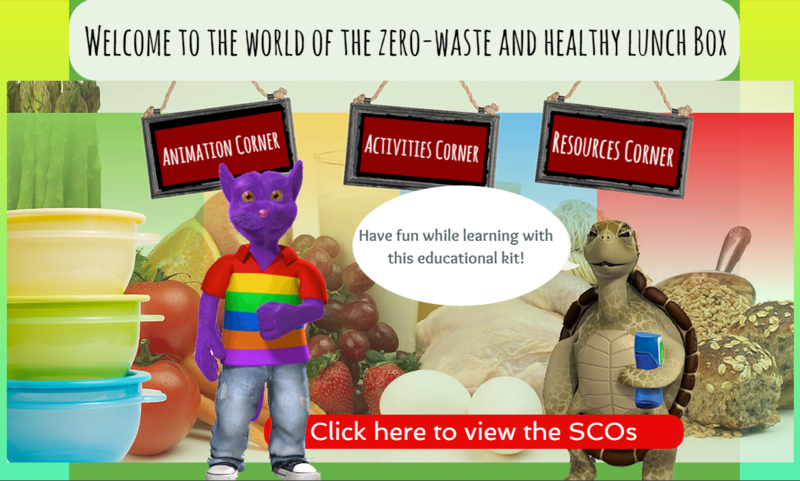 intended to provide you with additional thoughts, ideas and activities for programming. 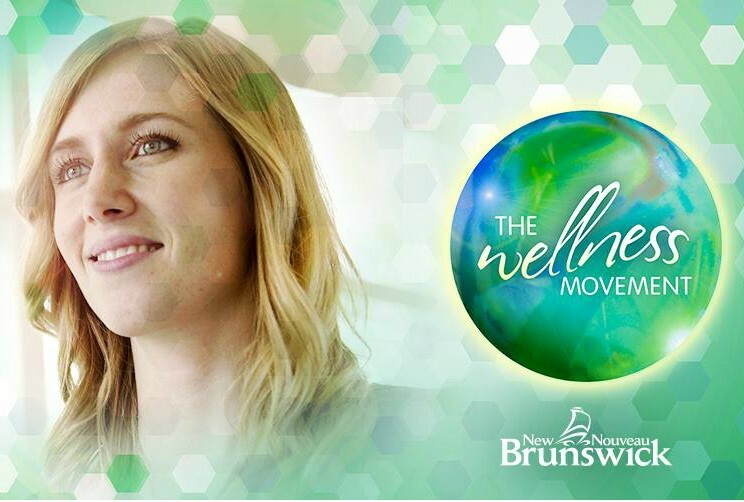 In each component, you will find resource highlights and after school successes from across the province to inspire you. 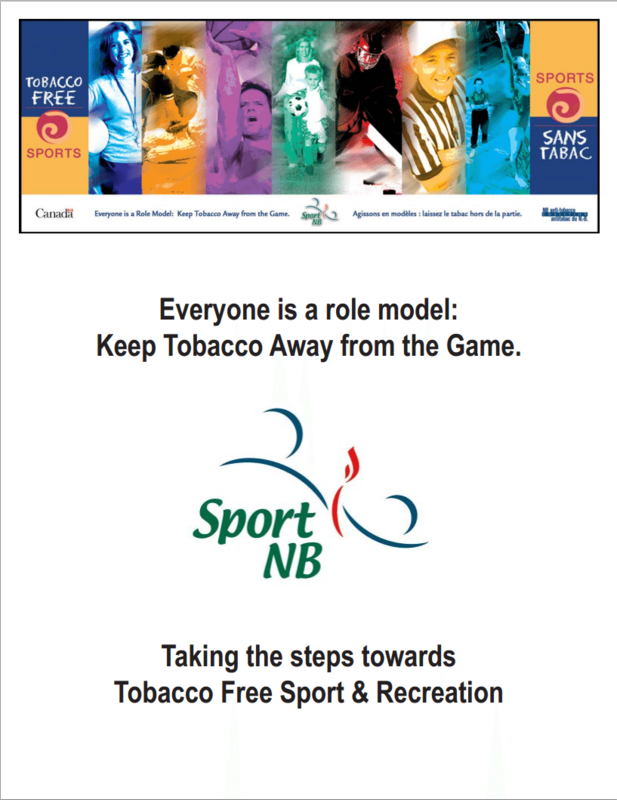 Provides information about the program and details on how to implement a Tobacco-Free Sport program/policy in a sport organization or school.